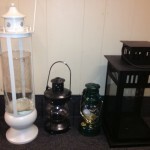 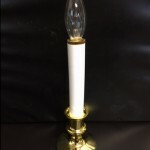 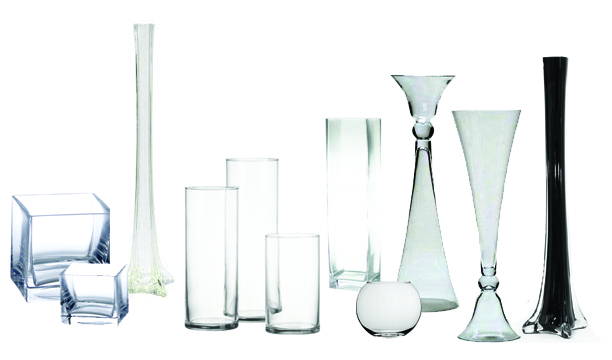 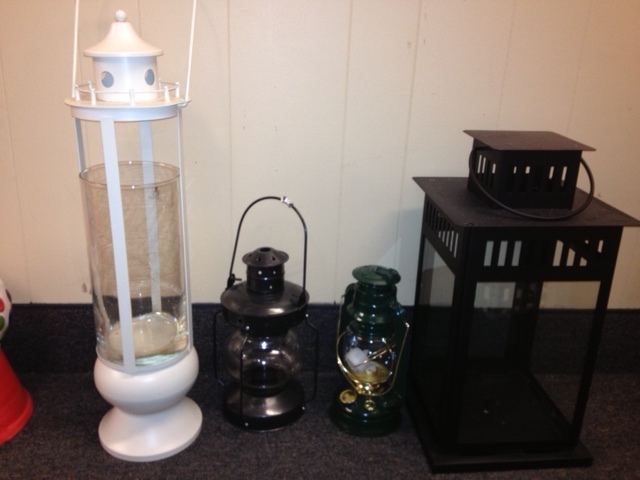 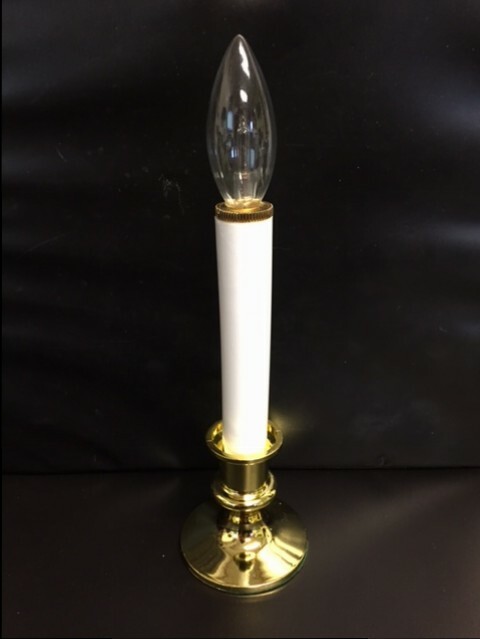 We have a large inventory of vases for you to rent! 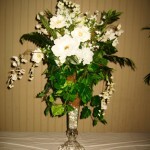 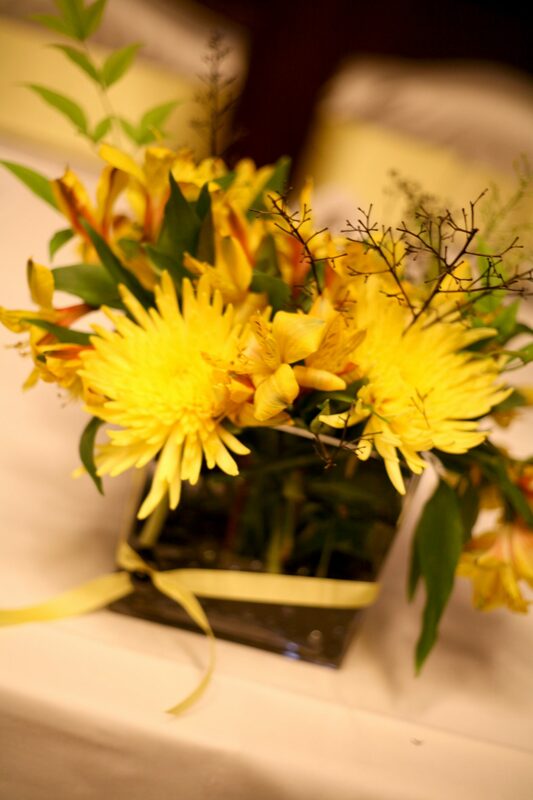 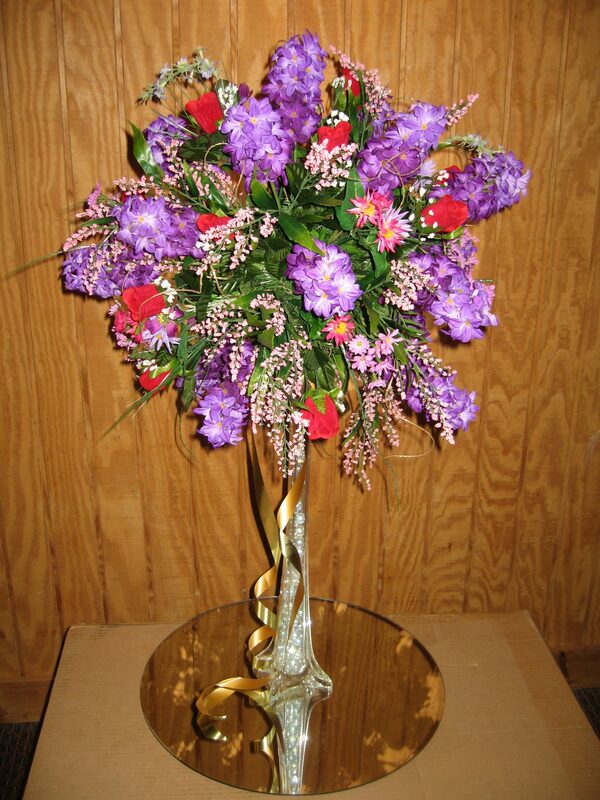 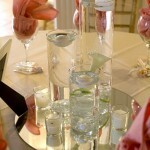 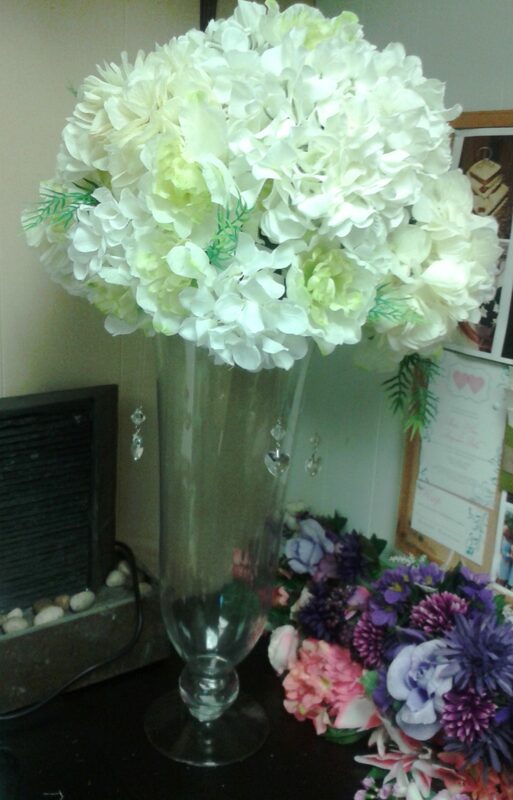 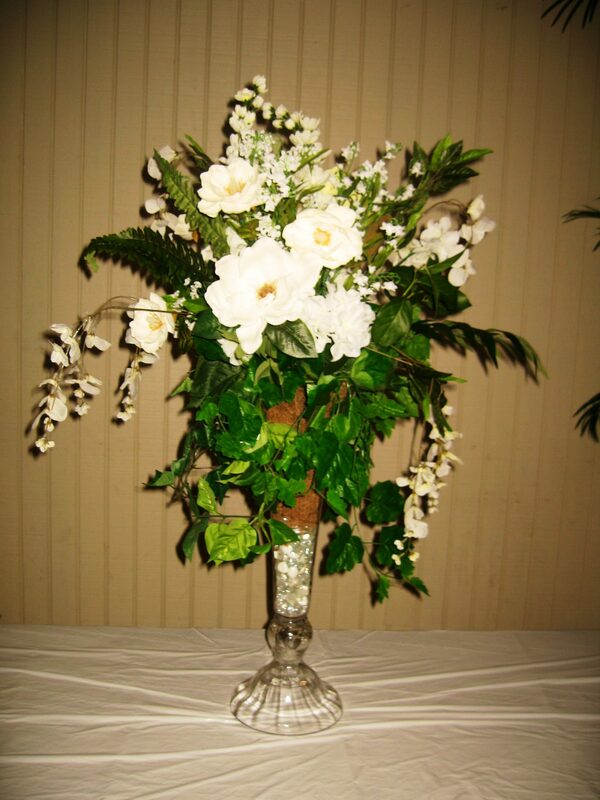 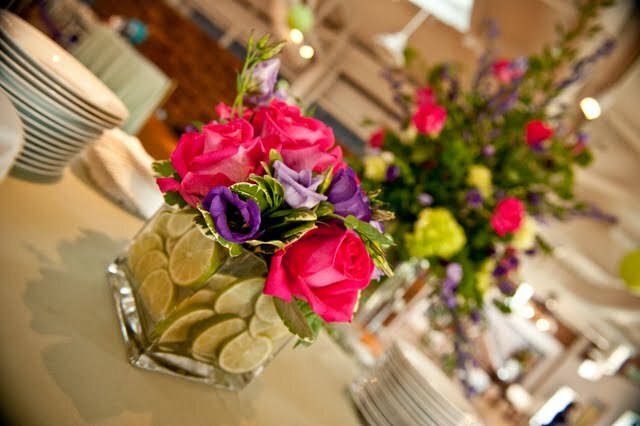 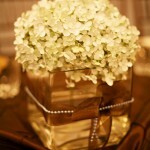 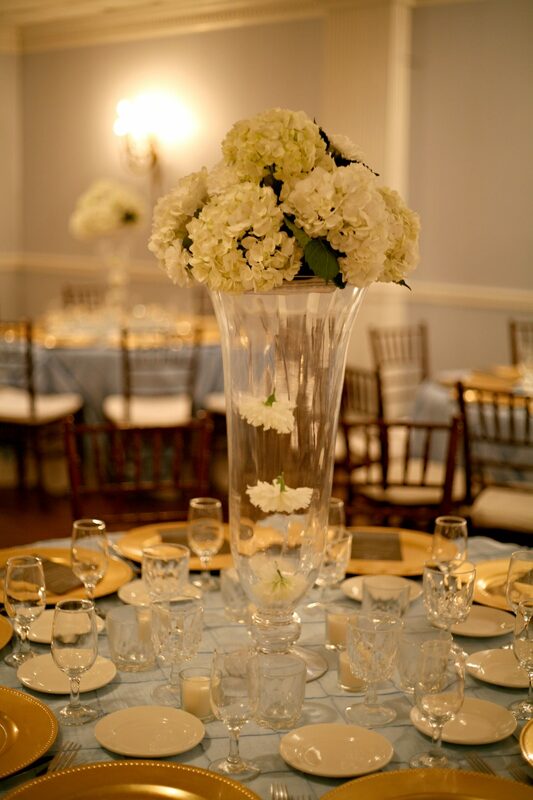 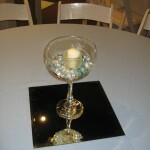 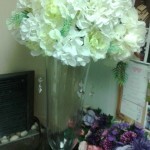 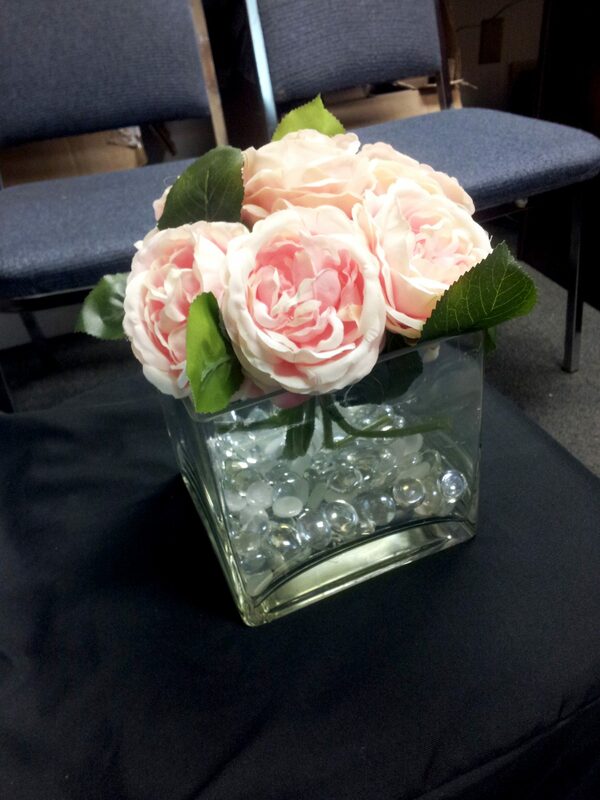 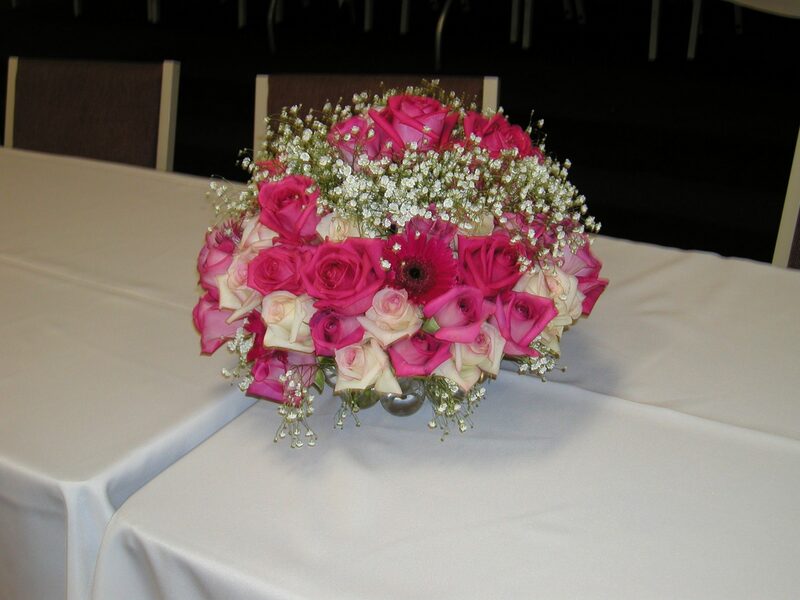 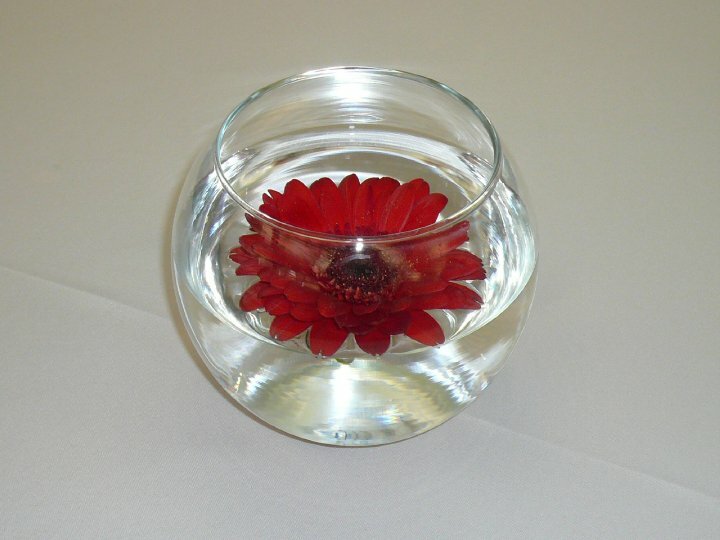 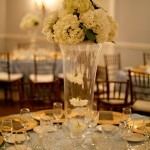 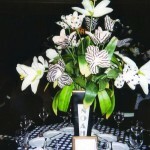 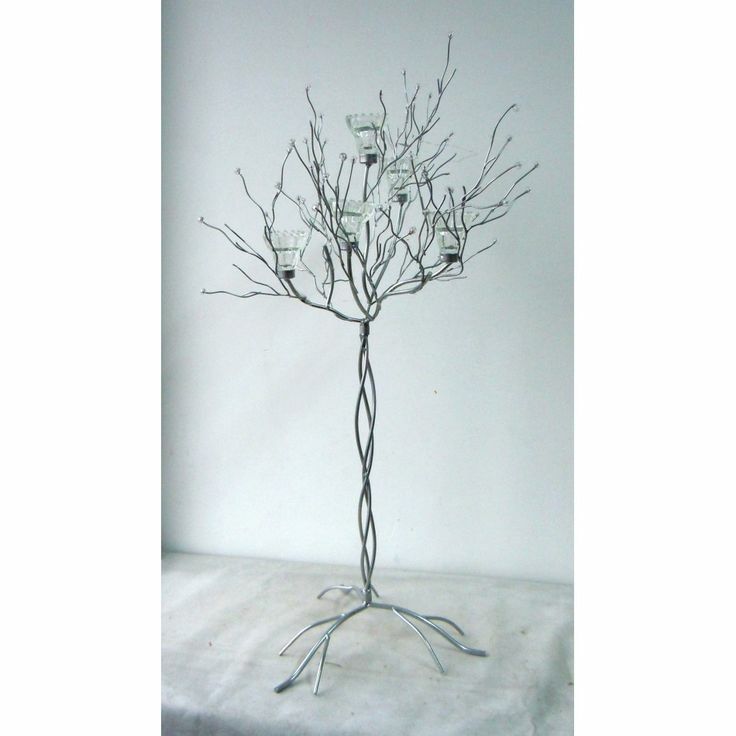 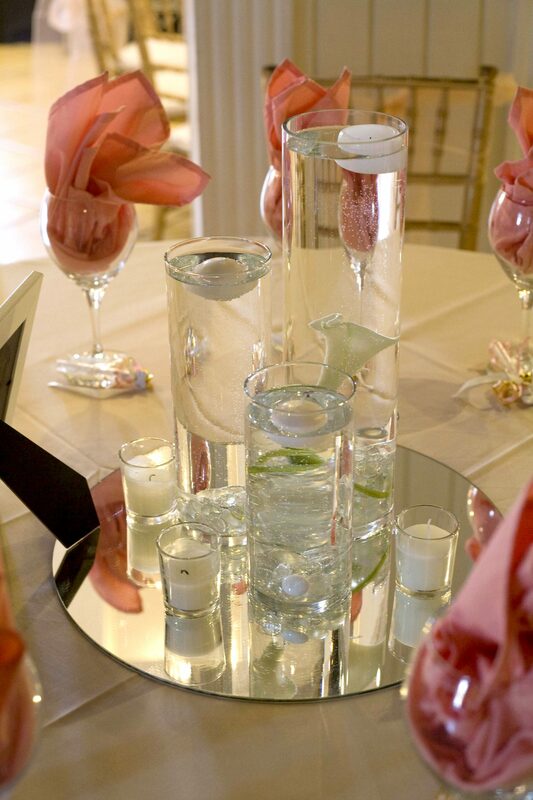 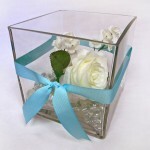 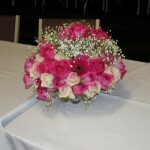 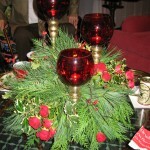 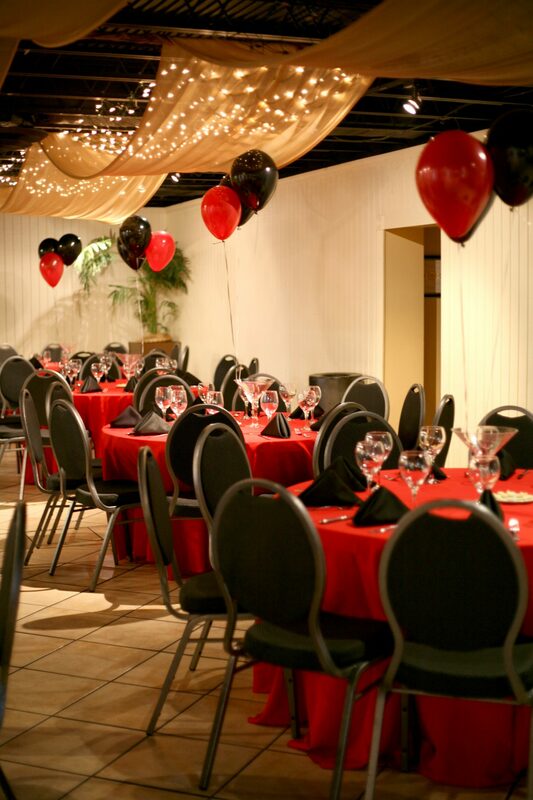 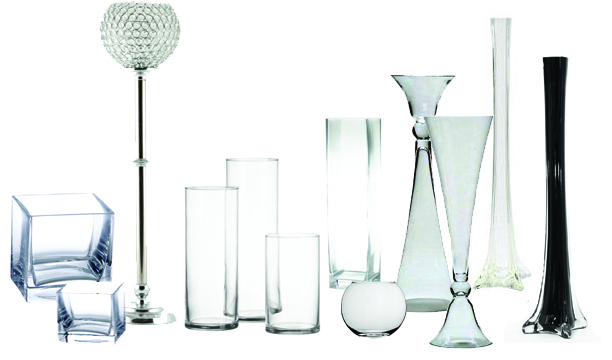 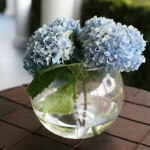 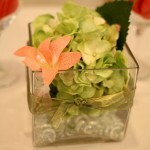 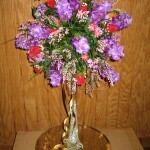 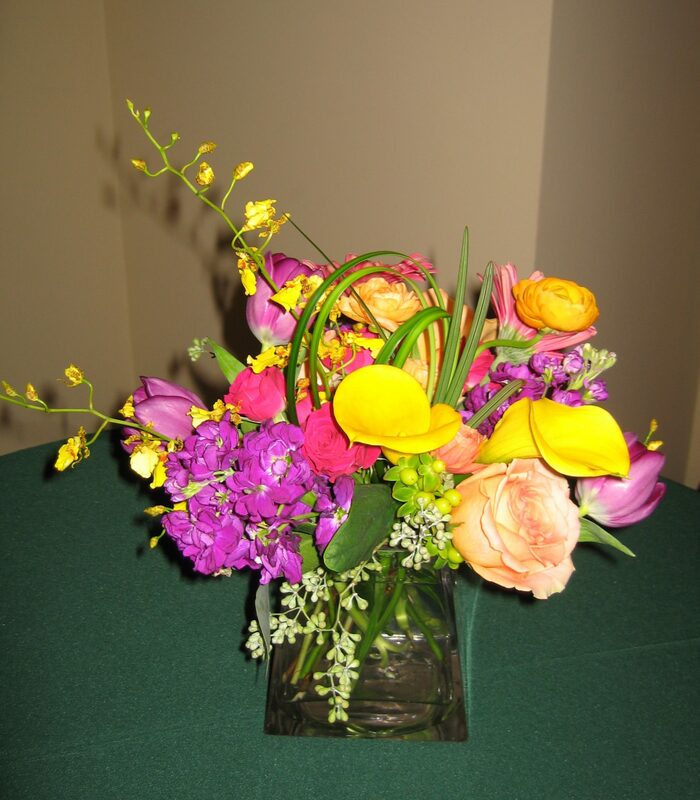 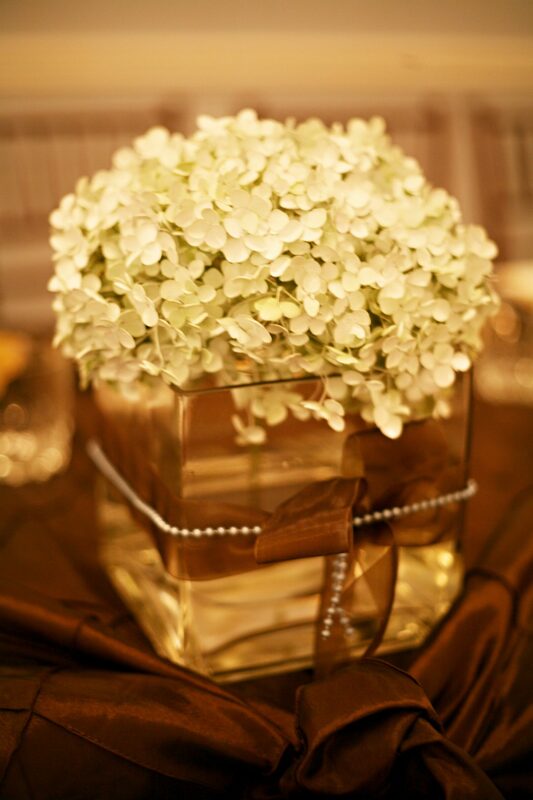 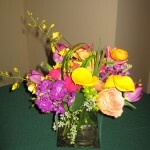 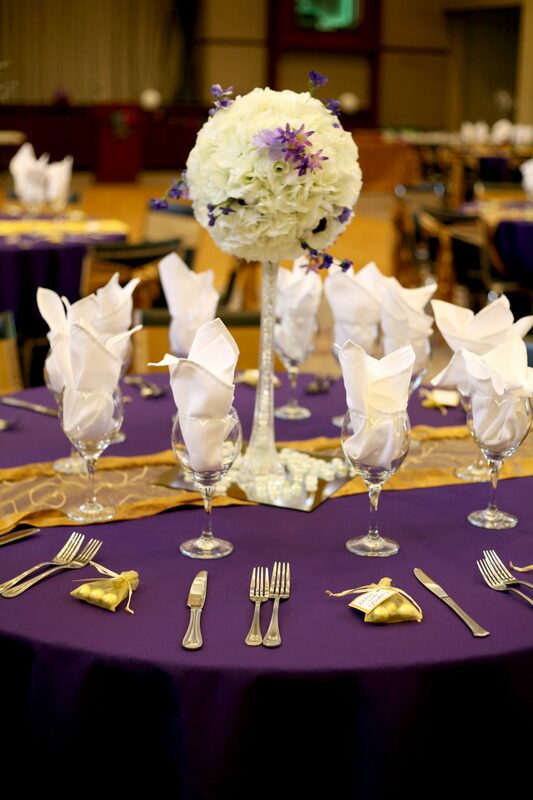 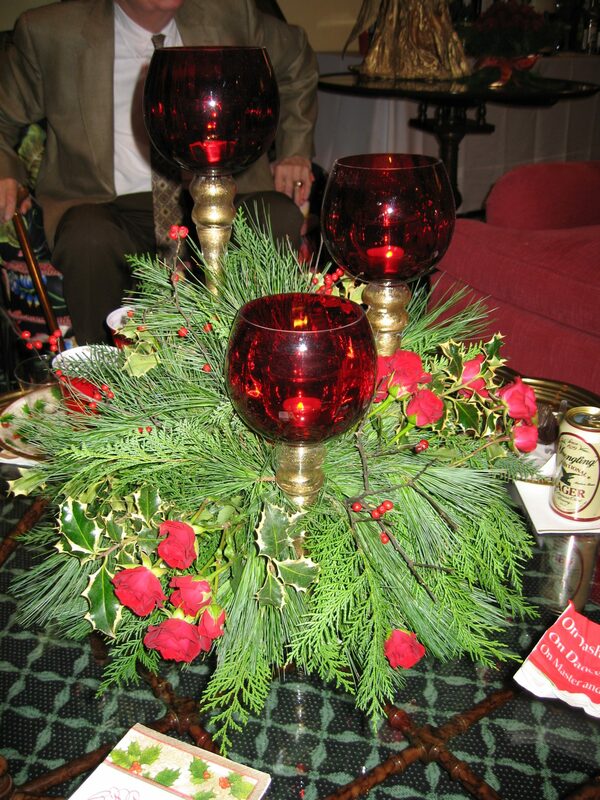 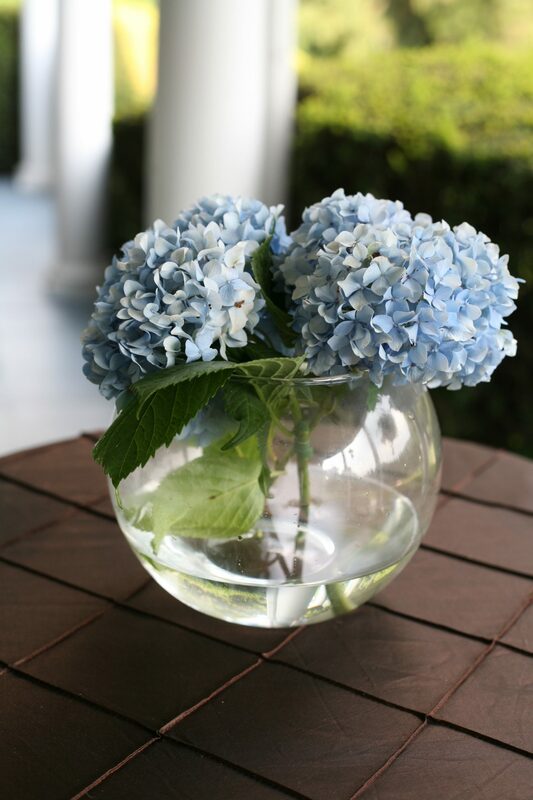 Please give us a call if you are interested in renting vases for your event. 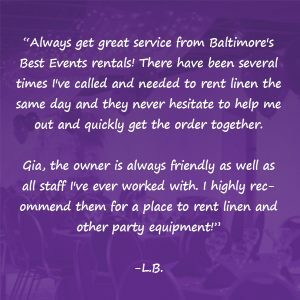 If you don’t see what you are interested in above, please give us a call! 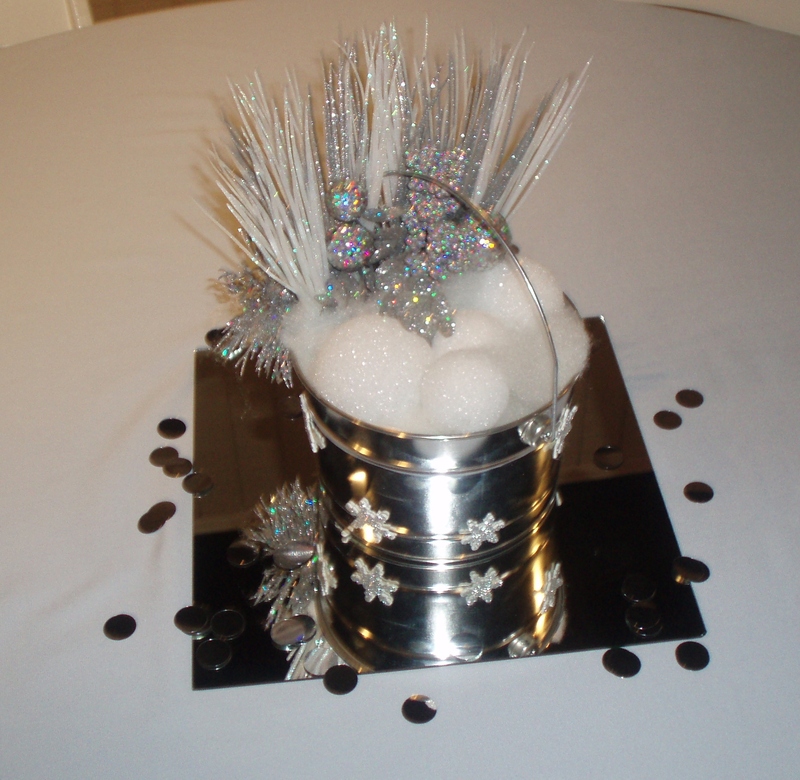 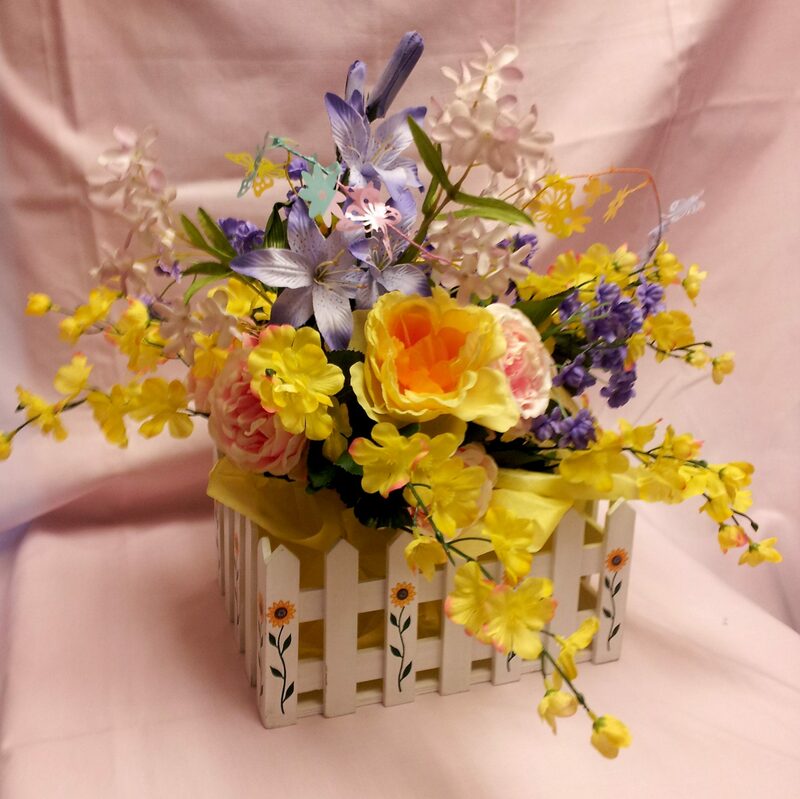 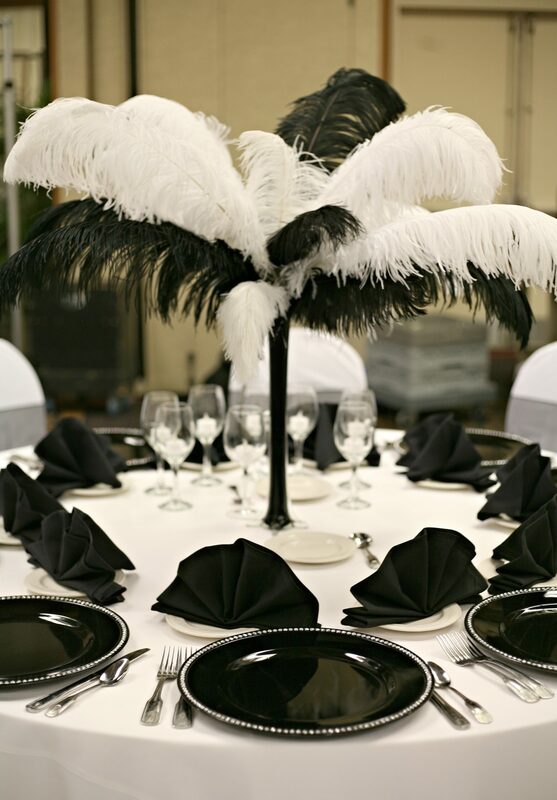 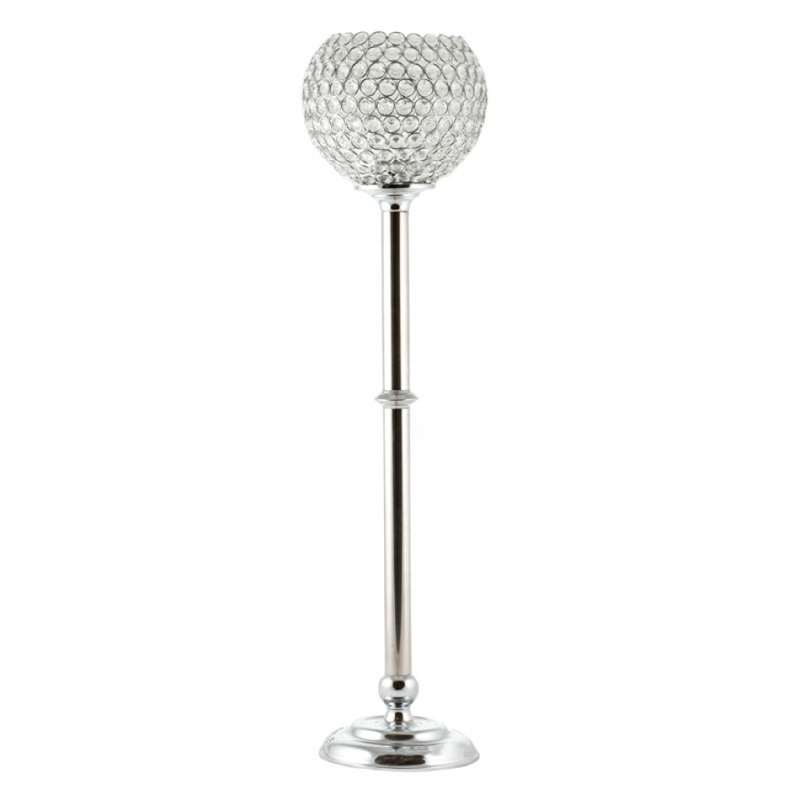 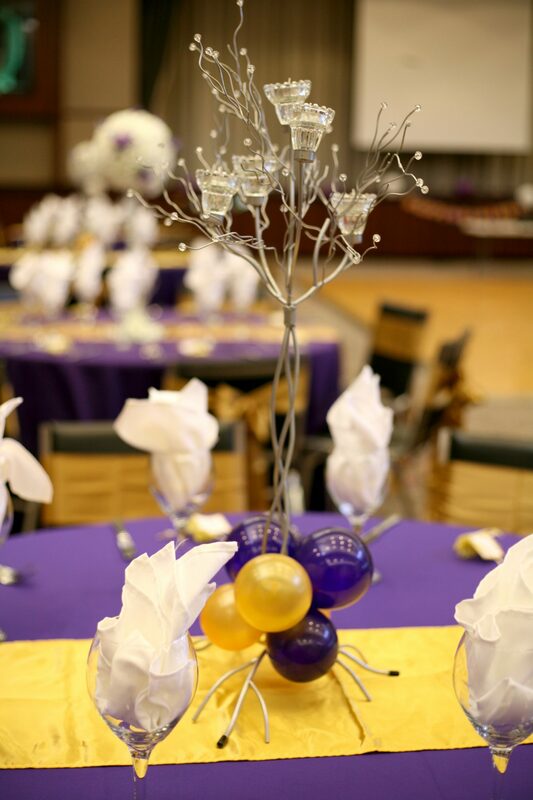 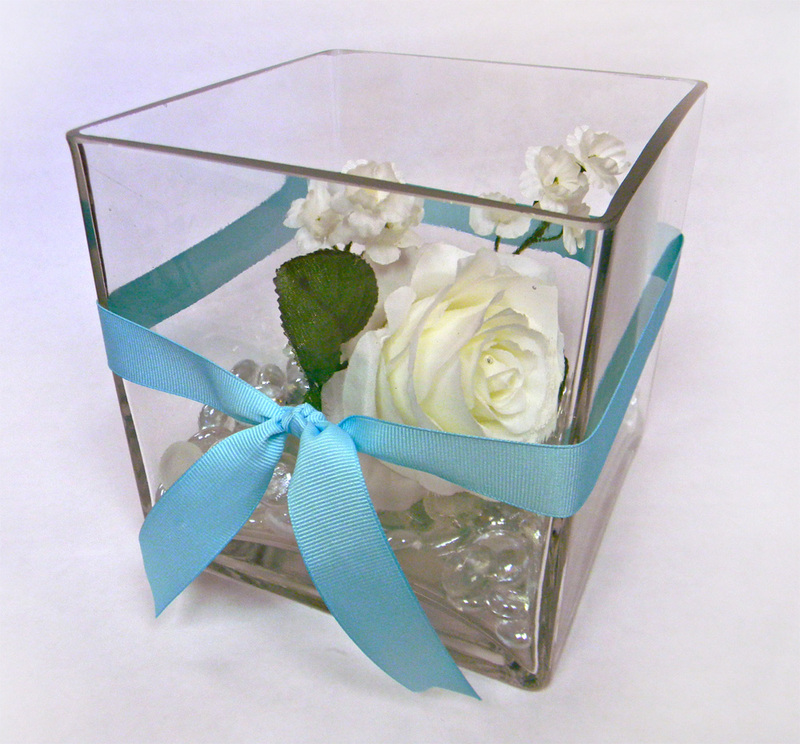 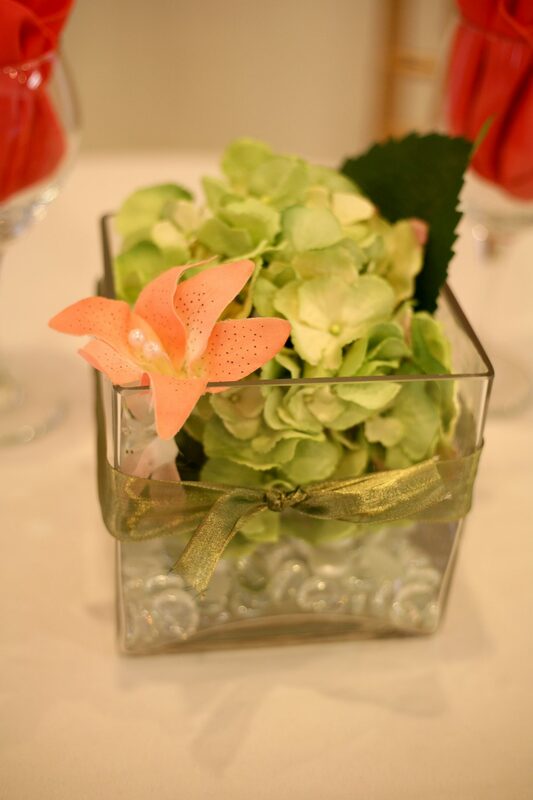 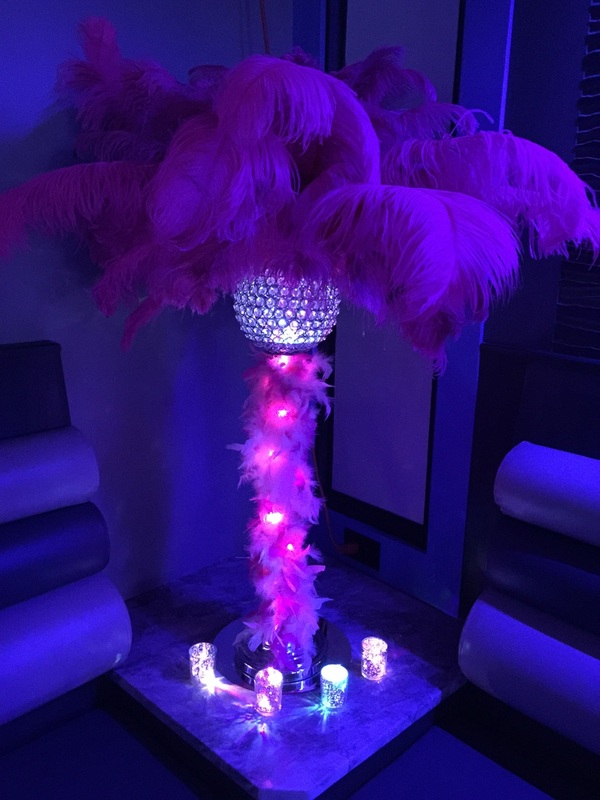 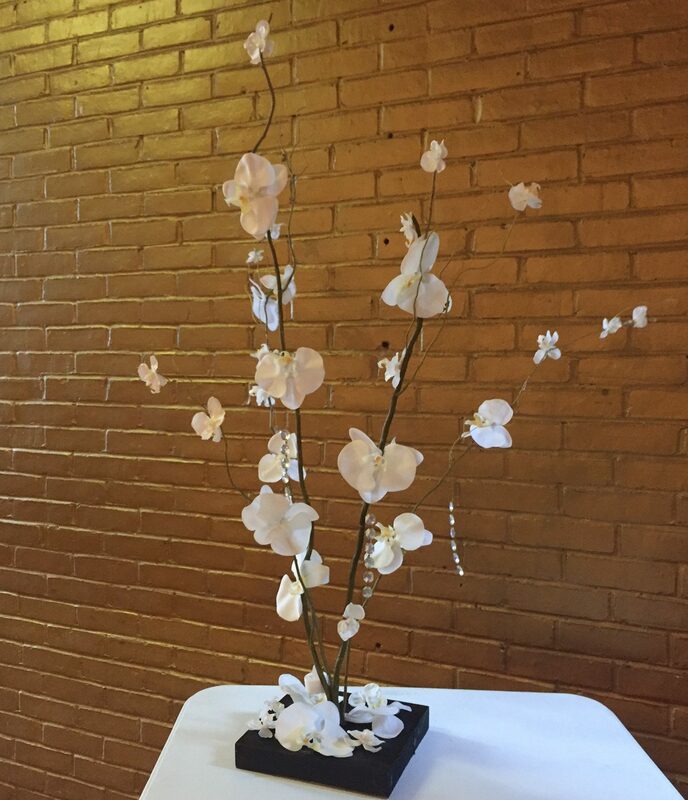 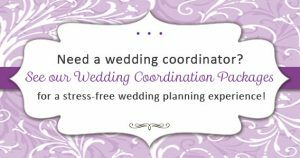 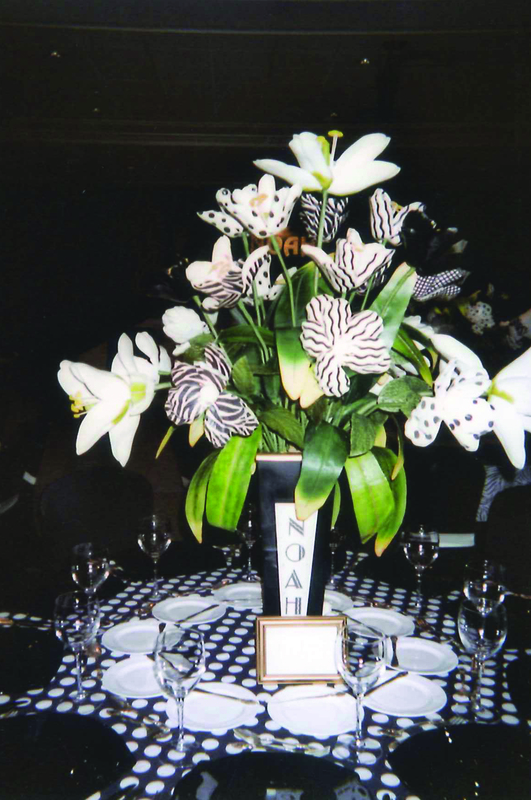 Whether your event is a wedding, party or corporate event; we can make any custom centerpiece to fit your theme or decor preferences. 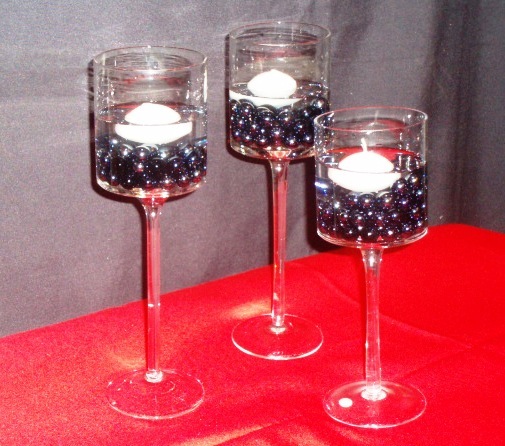 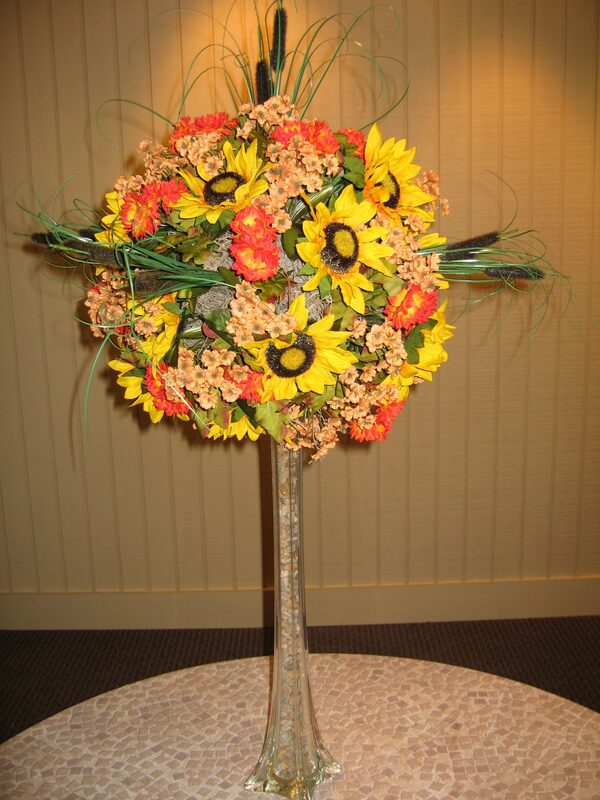 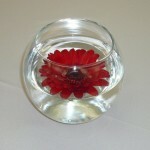 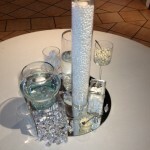 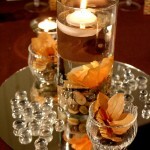 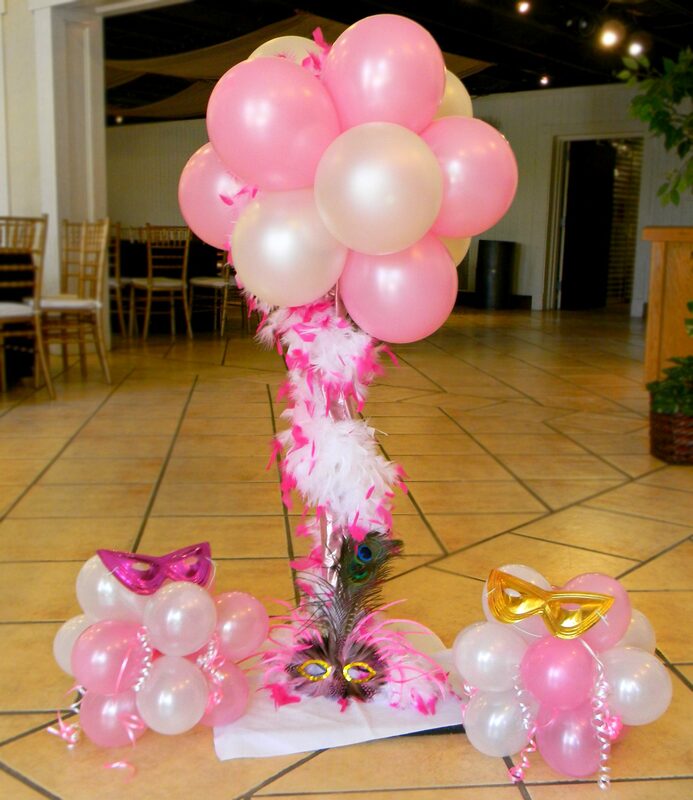 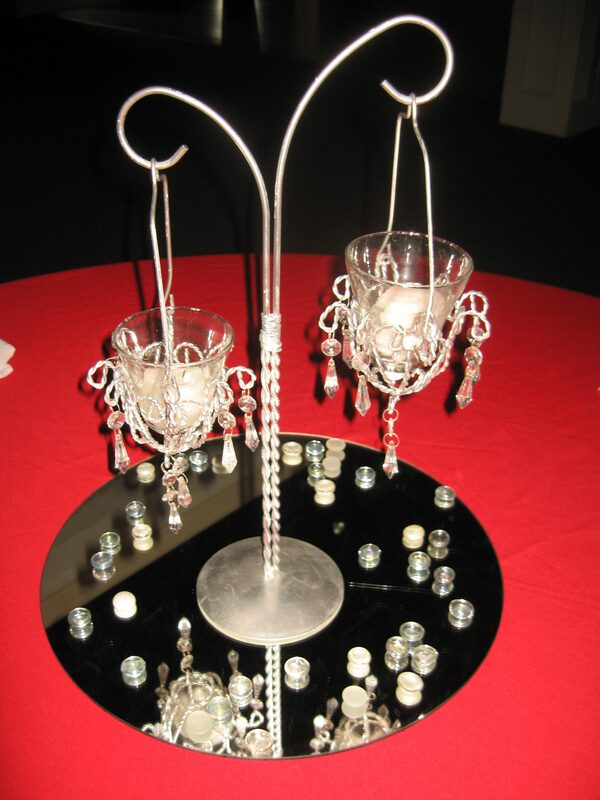 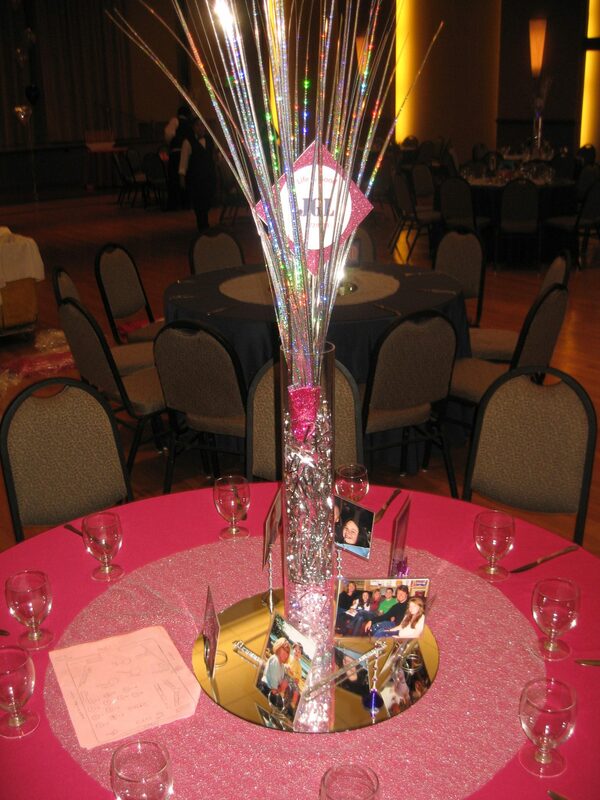 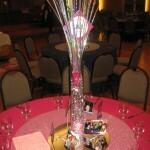 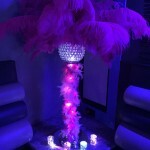 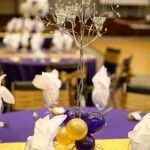 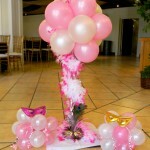 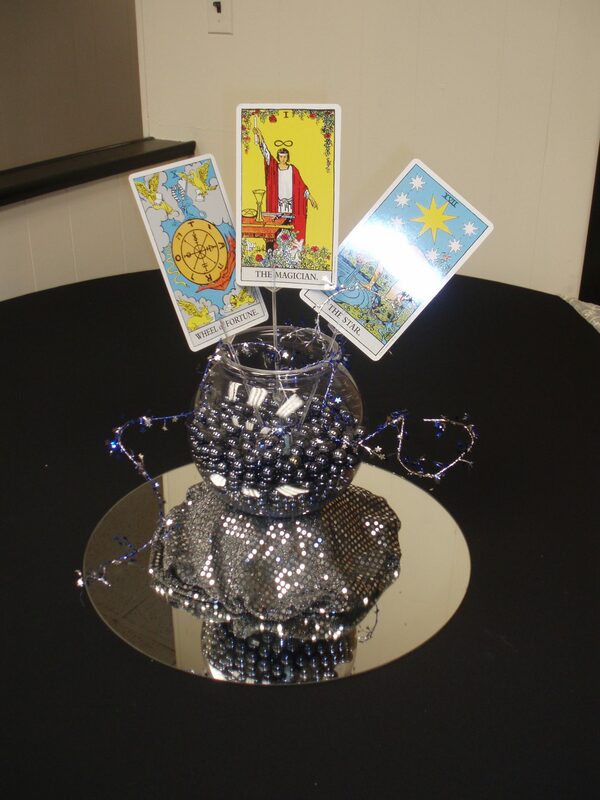 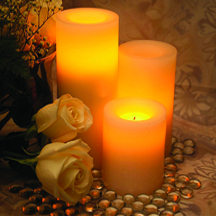 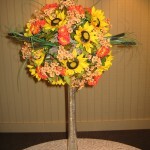 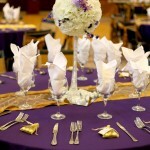 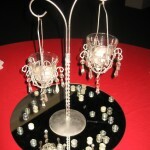 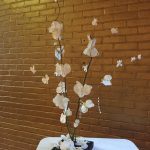 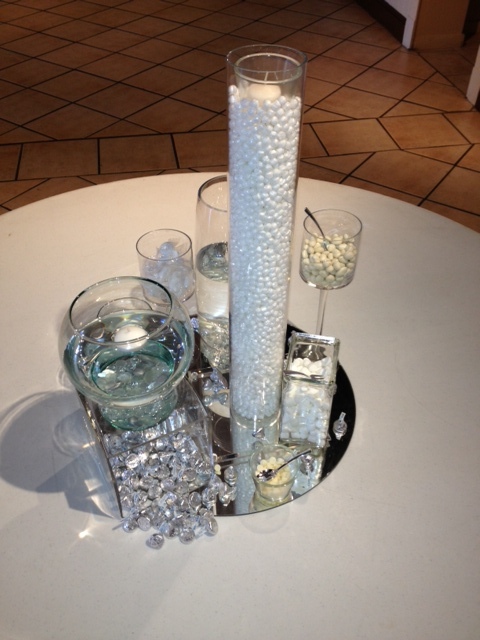 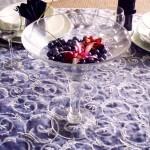 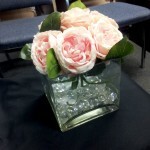 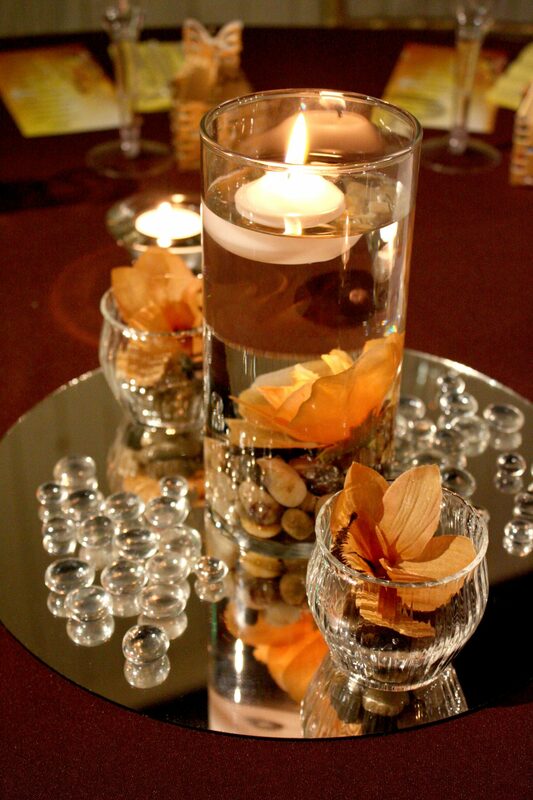 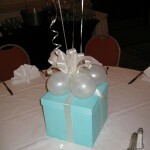 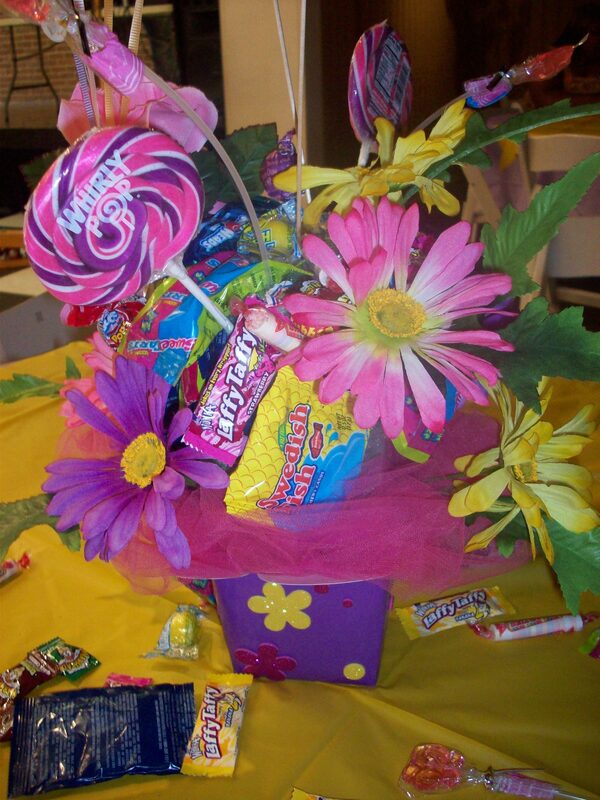 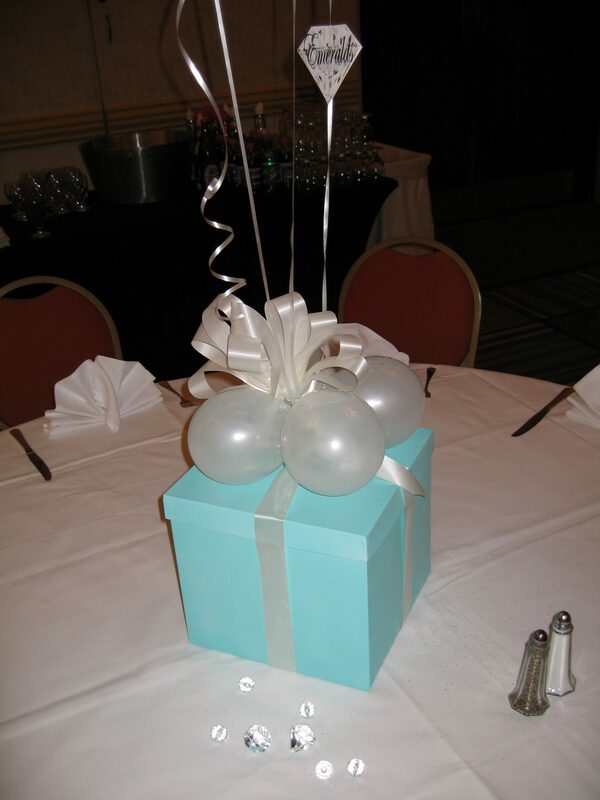 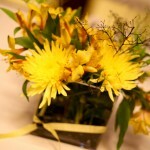 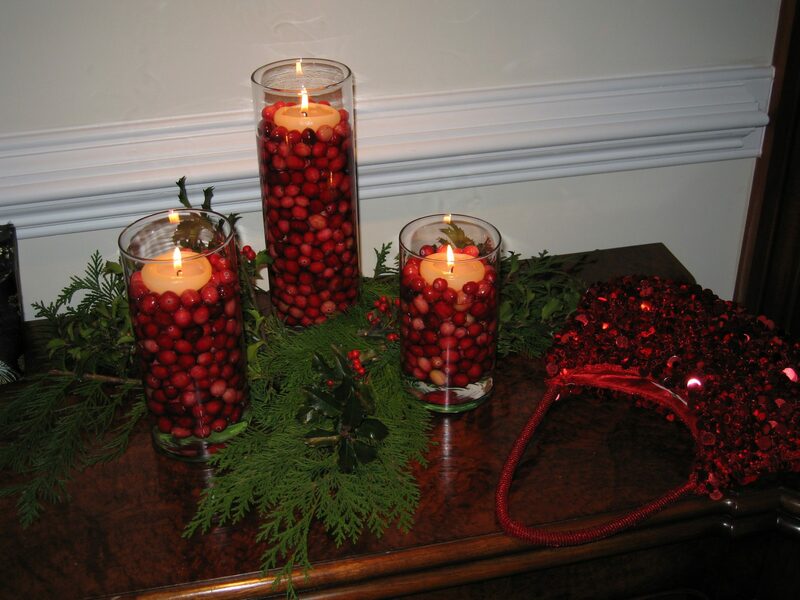 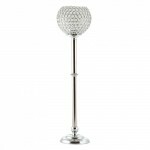 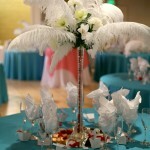 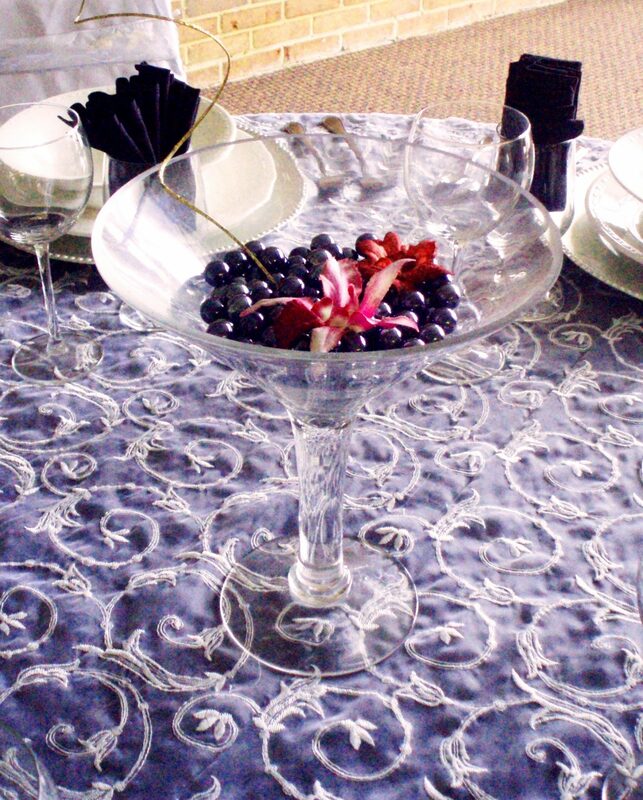 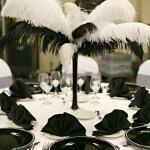 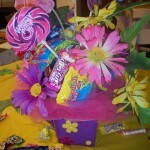 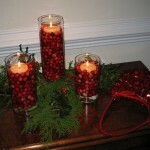 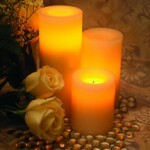 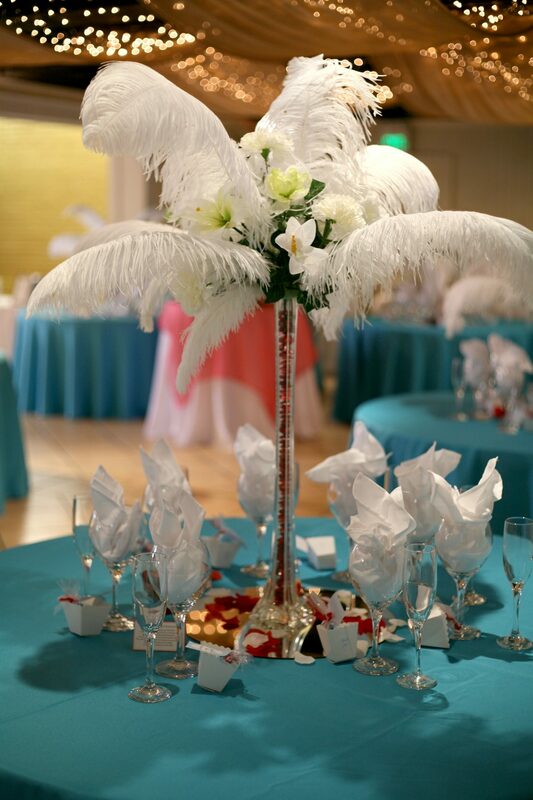 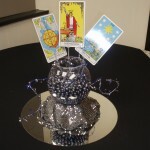 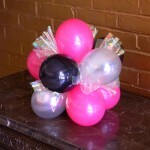 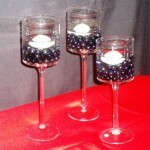 We can incorporate anything from fresh or silk flowers, feathers, and balloons to candles, graphics, gemstones, and candy! 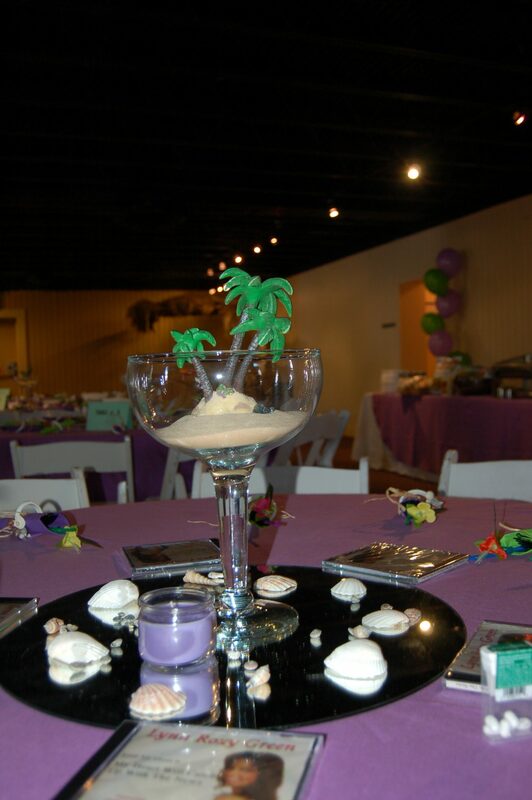 These are only some of what we’ve created for previous events but if you have an idea that isn’t shown, we can create it especially for you!